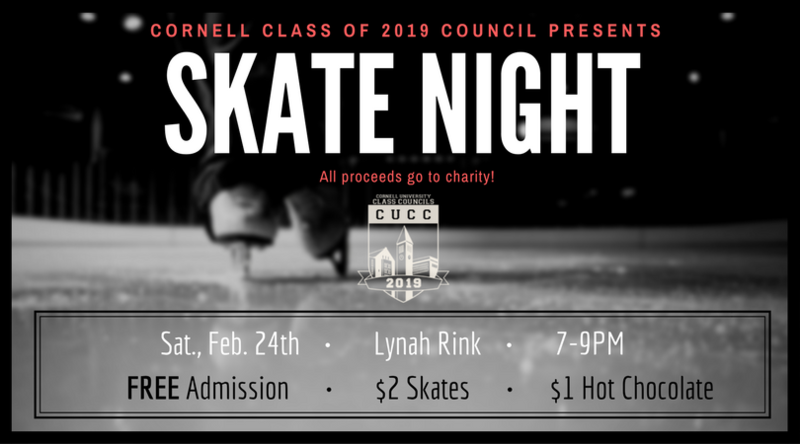 Join Class of 2019 Council for an evening of ice skating and hot chocolate at Lynah Rink! Admission is FREE--bring your own skates or rent a pair for $2! Enjoy a steaming cup of chocolate (with marshmallows and whipped cream, of course) any time throughout the night for $1. All proceeds will go to your Class of 2019 Council’s charity, St. Francis Xavier Orphanage, a Haitian orphanage supporting children with room and board, education, and healthcare. Everyone is welcomed to attend, not just Juniors! Bring your friends! See you there! What class events do you want to have? 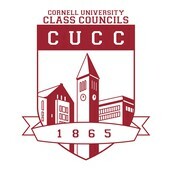 Help the Class of 2019 Council plan our next event for YOU! Thanks so much for your input! We really appreciate it!